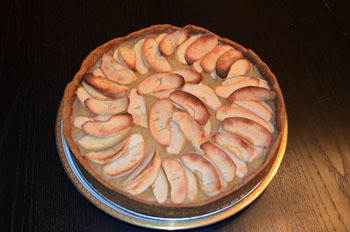 These French dessert recipes will produce for you a dessert that makes everyone ooh and ah with gastronomic pleasure. A great way to put that extra bit of excitement into your dinner party or wake up a meal with a fantastic finish! French desserts can be your first attempt with making French food because everyone loves dessert. 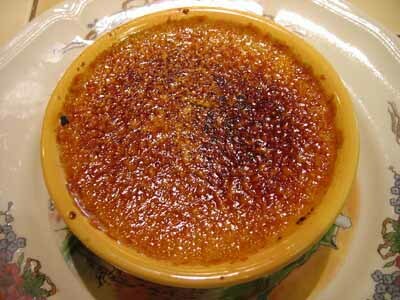 This Crème brulee recipe produces one of the more familiar and famous French desserts. It is an easy French recipe to make and a wonderful classic finish to any meal. 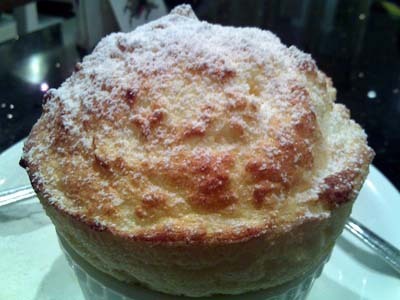 This grand marnier souffle recipe produces one of the most delicious and light French desserts. 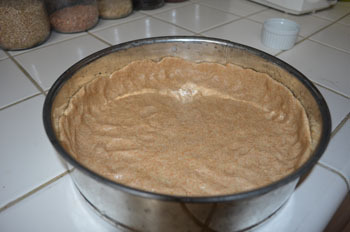 Dessert souffles are easy French recipes to reproduce. Once you know how to work with beaten egg whites, then they’re the most quick and easy dessert recipes. This Genoise recipe produces the delicious genoise cake that’s in many famous French desserts. French dessert recipes call for a genoise base cake for buche de noel, ladyfingers, French cakes that are in layers (like the grand marnier cake), and French chocolate cake, to name a few. 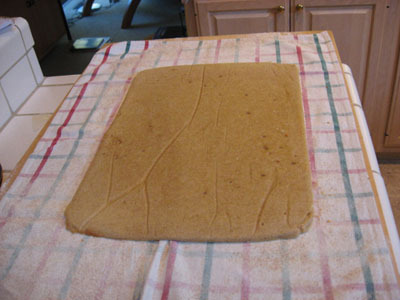 It is a basic sponge cake. 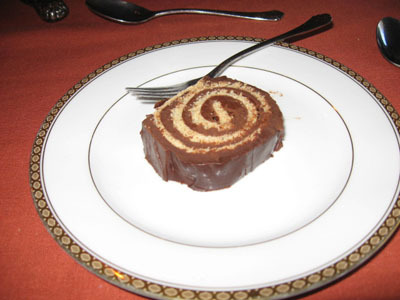 The Buche de Noel (in English it’s called a yule log) is one of the famous French desserts to serve at Christmas. And, you can have it any time of the year with this easy to use French Yule log recipe. Are you interested in food history and origin? The buche de noel dates back to Celtic times and has a fascinating history. Check out this quick easy dessert recipe for peach melba plus these easy French recipes for the entire dinner menu. Peach melba is the easiest of French desserts to make. Of the quick easy dessert recipes this creme anglaise recipe produces the delicious custard sauce that enhances many famous French desserts. This easy chocolate moose recipe is courtesy of my cousin Isabelle in Brittany France. She made this for me recently because she remembered how much I loved it the last time I was there. It one of those famous French desserts that makes you look like a star chef. Plus it’s naturally low in fat and sugar. 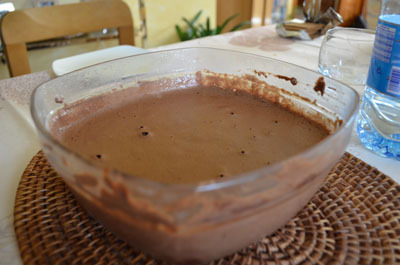 If your looking for authentic mousse recipes this one I adapted from my friend Sylvie’s French dessert recipe. Sylvie is a superb chef and lives in Alsace. She served this at her last New Year’s Eve dinner party.